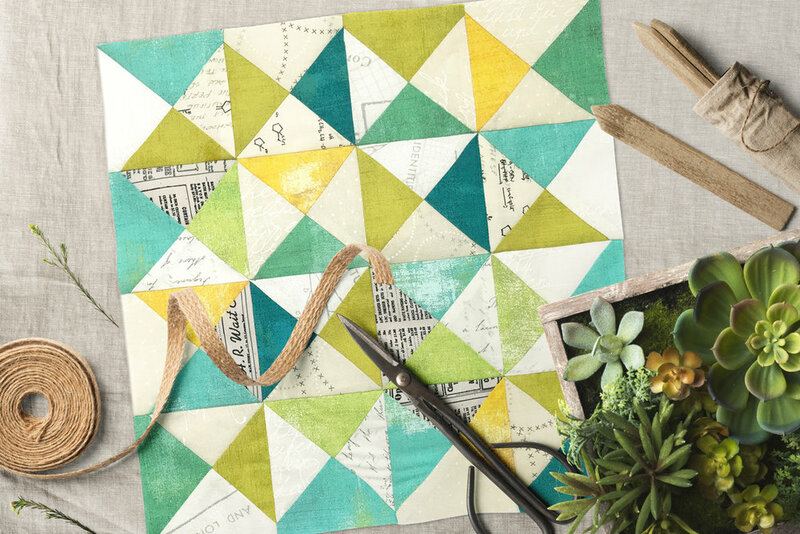 Using the Day in Paris fabric line Minicharm pack with pre-cut pieces, create this elegant and delightful half-square triangle pillow in as little as one afternoon. We are nearly done: This week we are already working on block 11 of our Zen Chic BOM 2018 Sew-Along. Again, we use paper piecing to get these accurate middle cross and also no-stretched triangles. 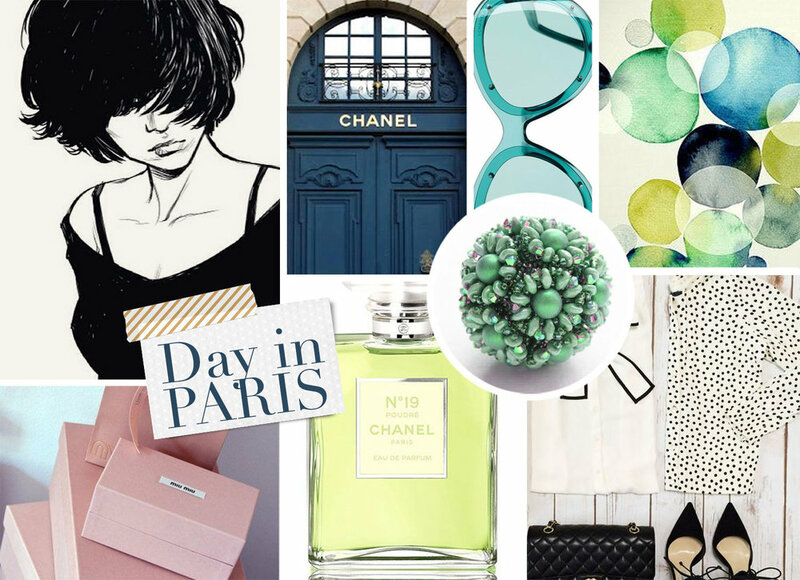 Zen Chic announces the winner of our book giveaway! We have chosen a winner from among our readers to receive a free copy of Pamela Goeke Dinndorf’s Parallel Lines. Learn about Pamela Goeke Dinndorf’s beautiful art to play with color and stripes - showcased through 12 projects in her book Parallel Lines. 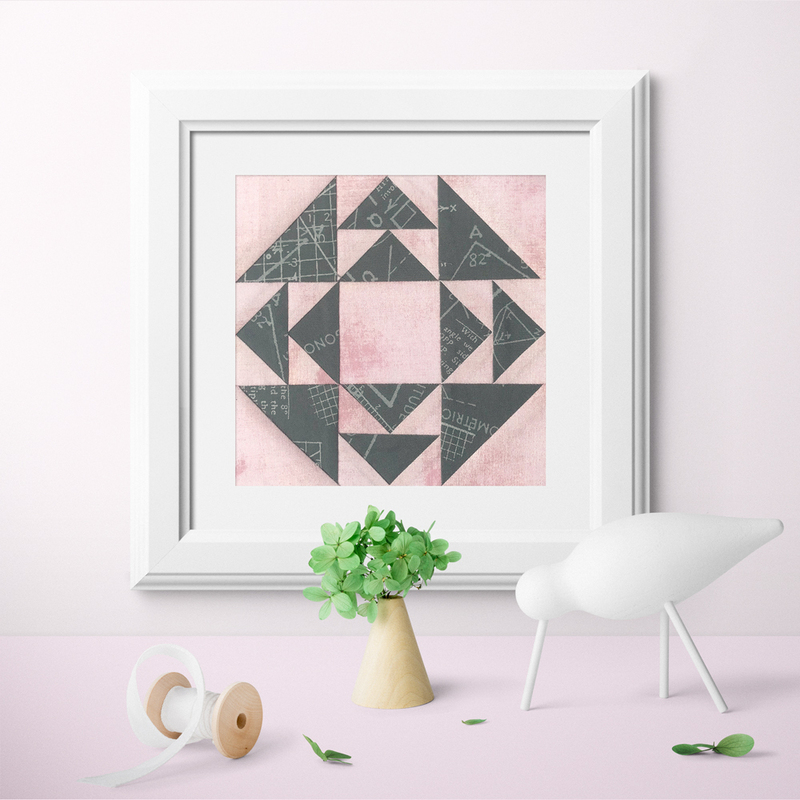 Block 10 of our Zen Chic sew along requires the foundation paper piecing technique. No worries if you never used it before - we prepared a step-by-step-tutorial for you. So many different colors you can bring into one single block: Number 9 with hour glass and flying geese units is simple and classy. 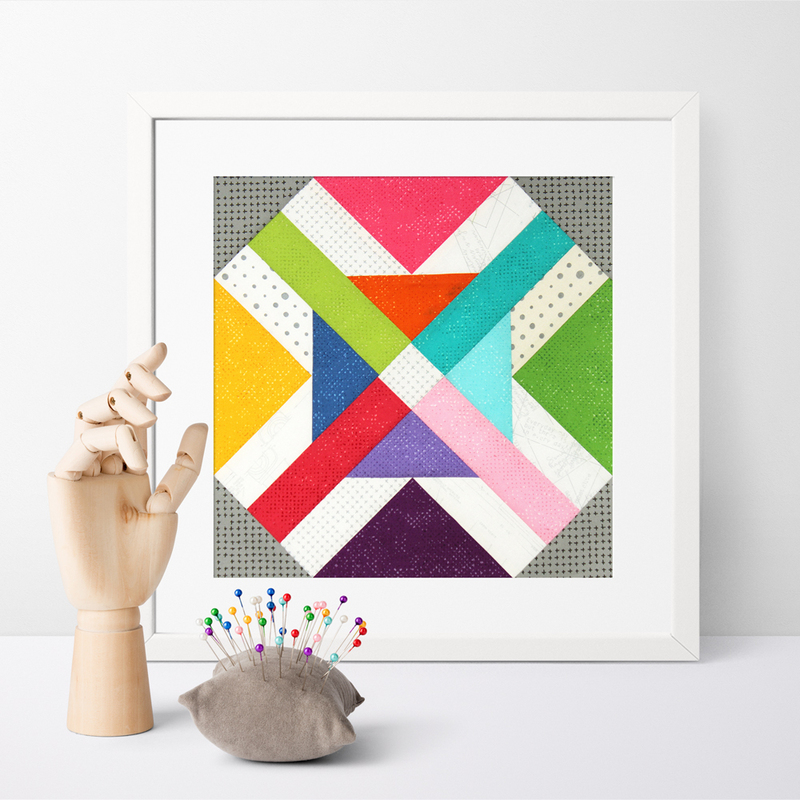 Kites, Flying Geese and a Square-in-a-Square-Unit: A fun block is waiting for you to tackle it: block 8 of the Zen Chic BOM sew along.